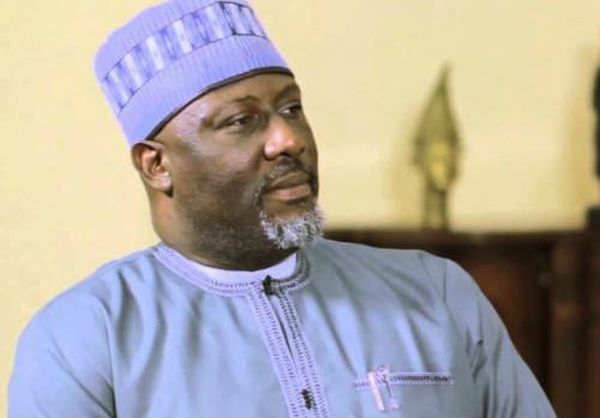 Senator Dino Melaye, representing Kogi West in the Upper Legislative Chamber of the National Assembly, has advised his party, the All Progressives Congress, APC, to stop the blame games. According to him, it would be a wasted effort trying to change a country by fighting the realities on ground. Melaye told his party that to change the country, they must build a new model that would make the existing one obsolete. Melaye said this in a post he shared on Instagram on Monday evening. He wrote, “You never change a country by fighting the existing realities you meet on ground. “To change a country, you build a new model that will makes the existing model obsolete. 0 Response to "‘You Can’t Change Nigeria By Accusing & Fighting People’- Dino Melaye Blast APC"